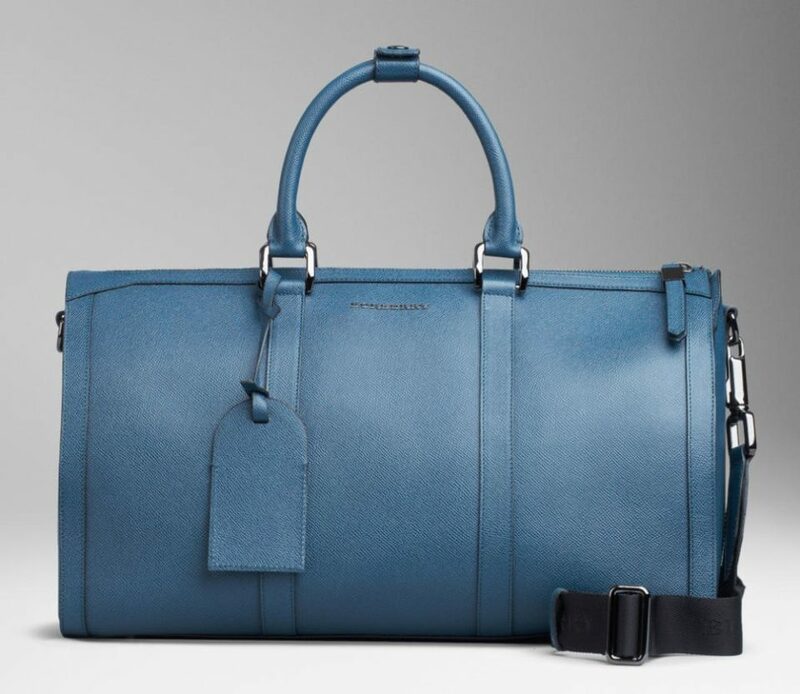 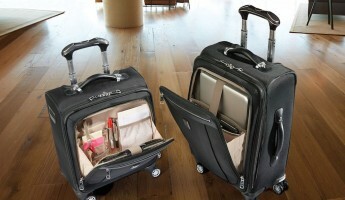 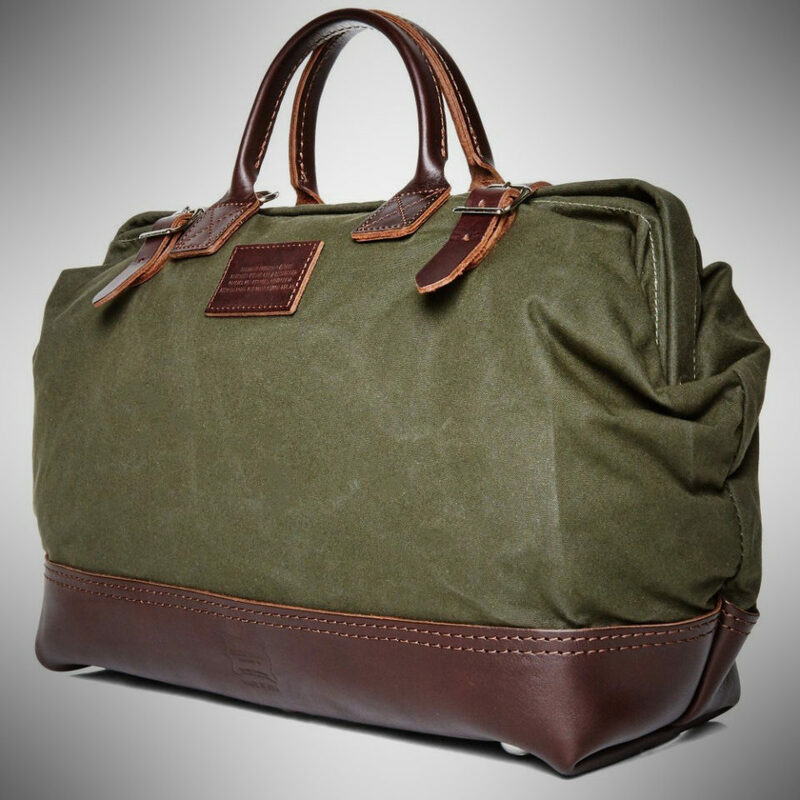 Gentlemen, even if you travel for business like a baller, there’s no need to have loads of luggage. 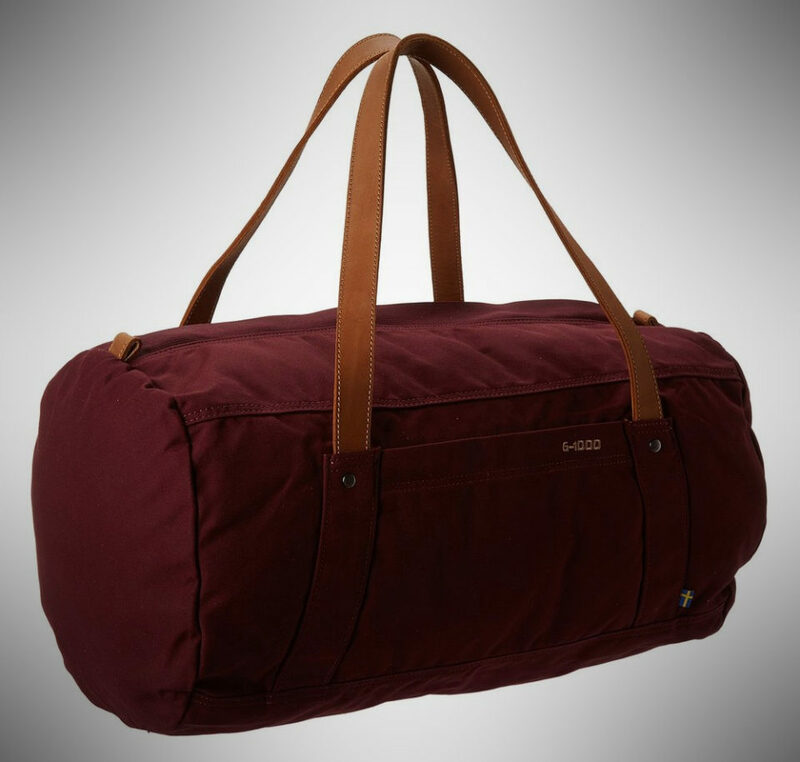 With the right weekender, AKA duffel (or perhaps “duffle”), you can live in total comfort and never once sweat the nightmare of checked baggage. 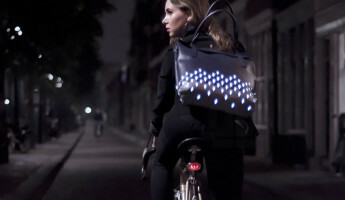 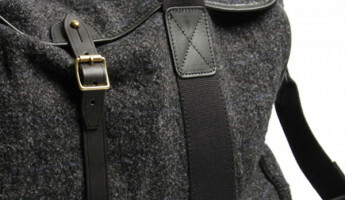 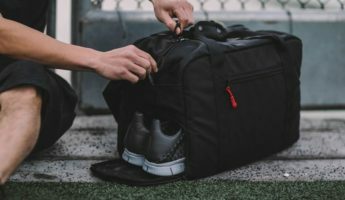 Finding a bag that has all the space you need in a compact body, which also looks good and is comfortable to carry is akin to finding an ice cream bucket at a ballet academy, but it’s possible. 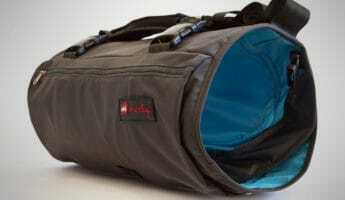 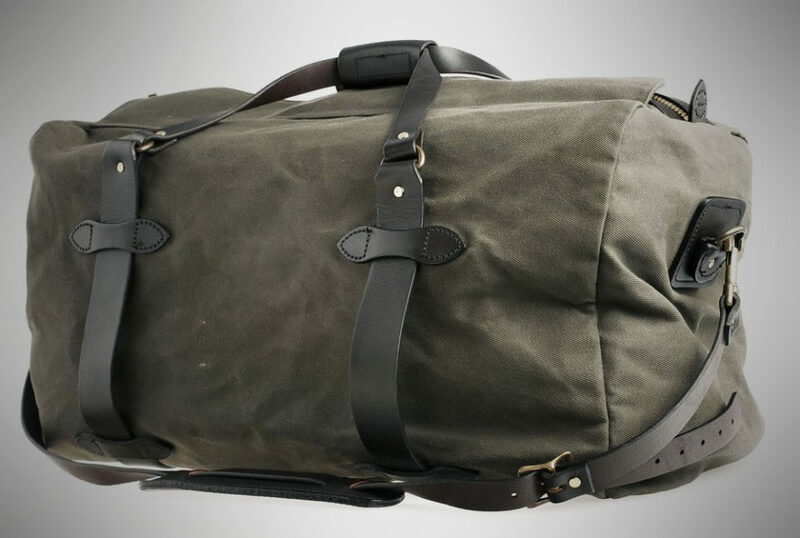 There’s thousands of duffel bags that claim they can do the job, but somewhere they fall, and fall hard. 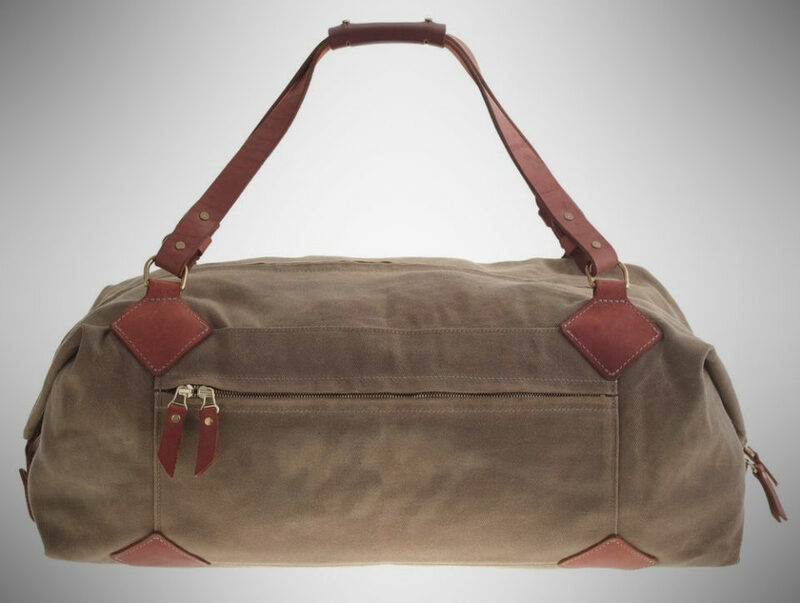 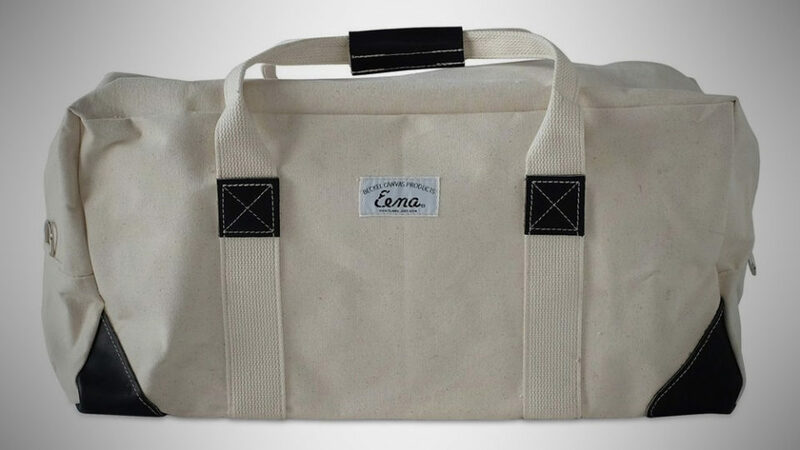 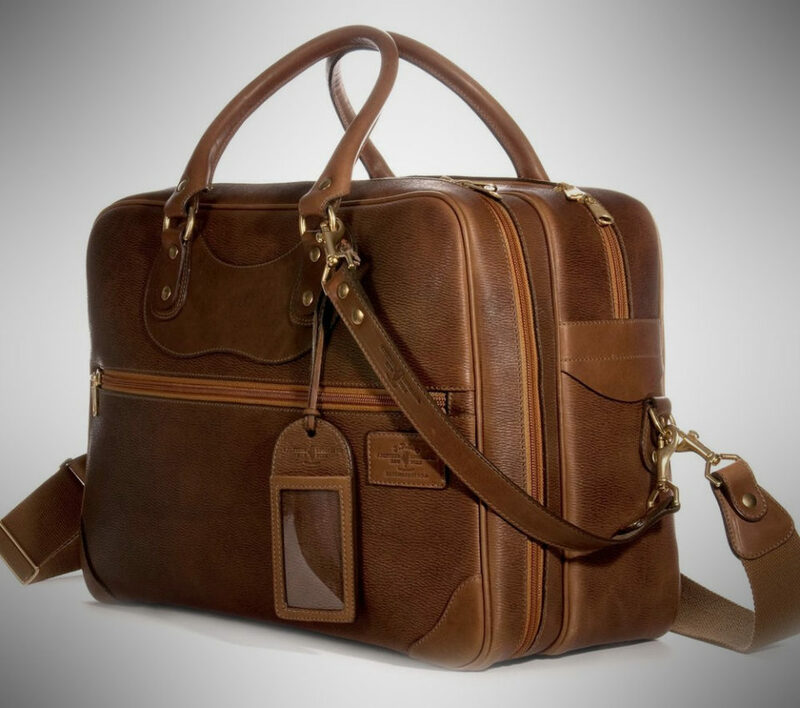 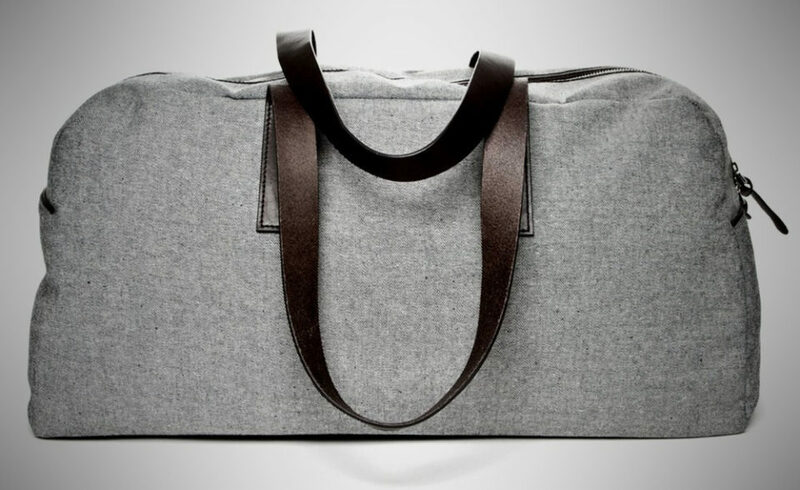 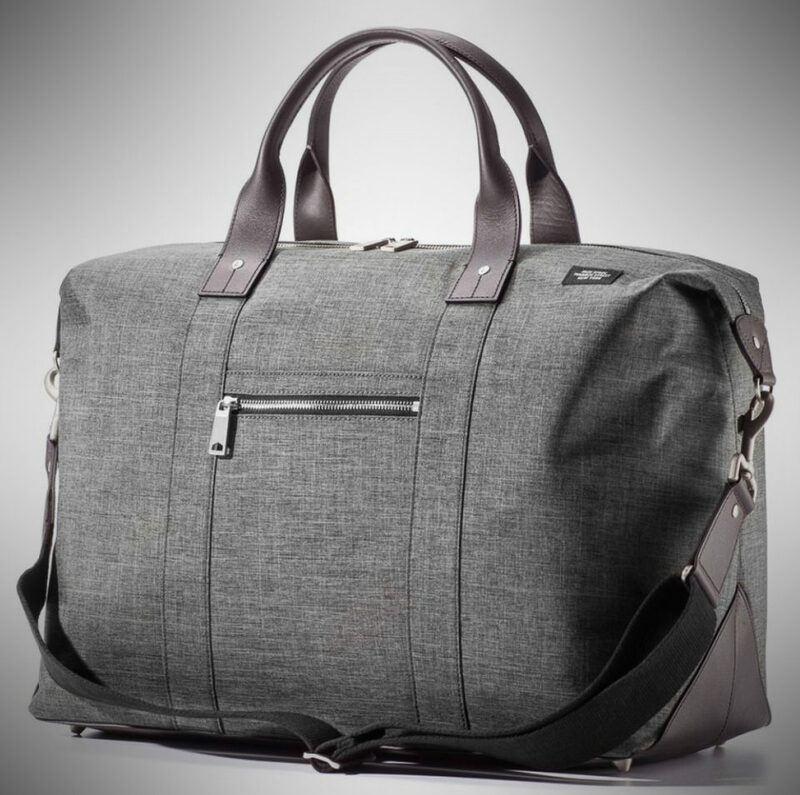 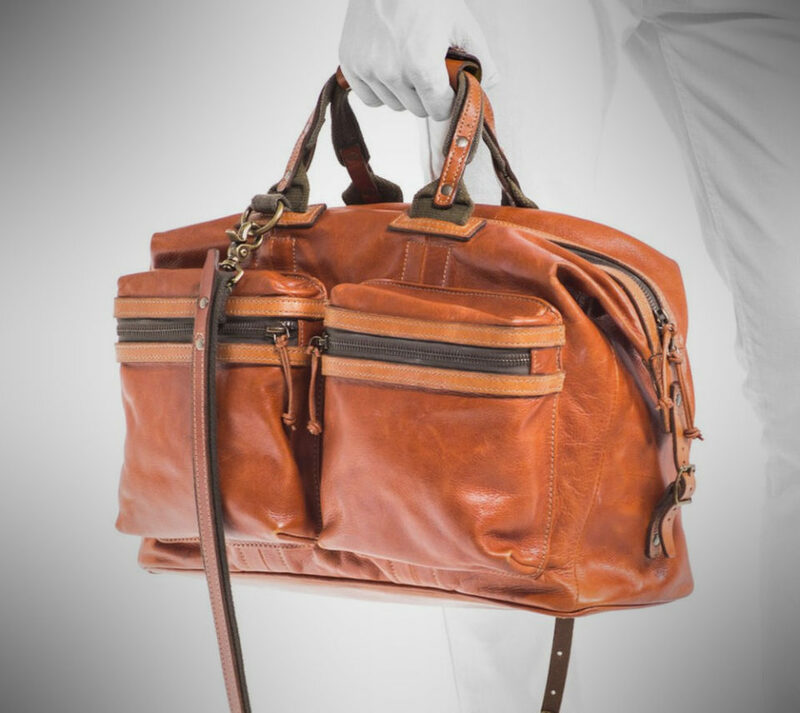 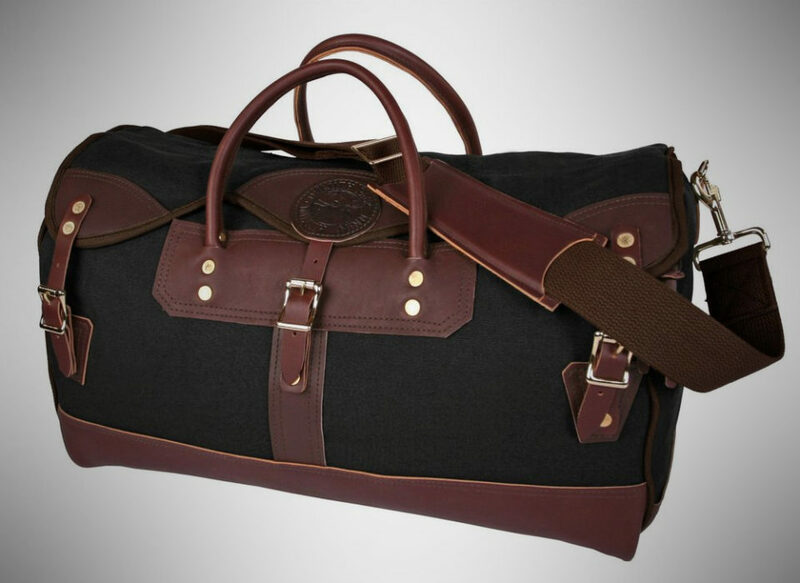 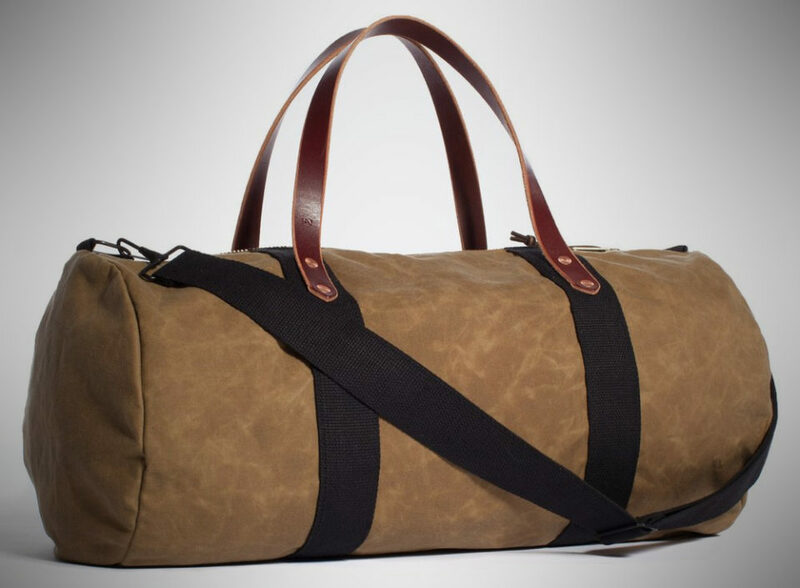 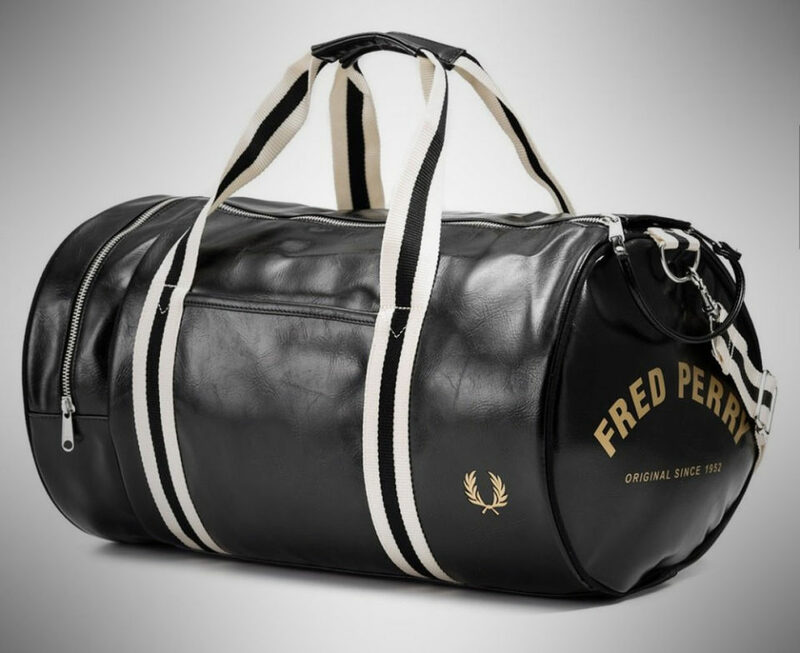 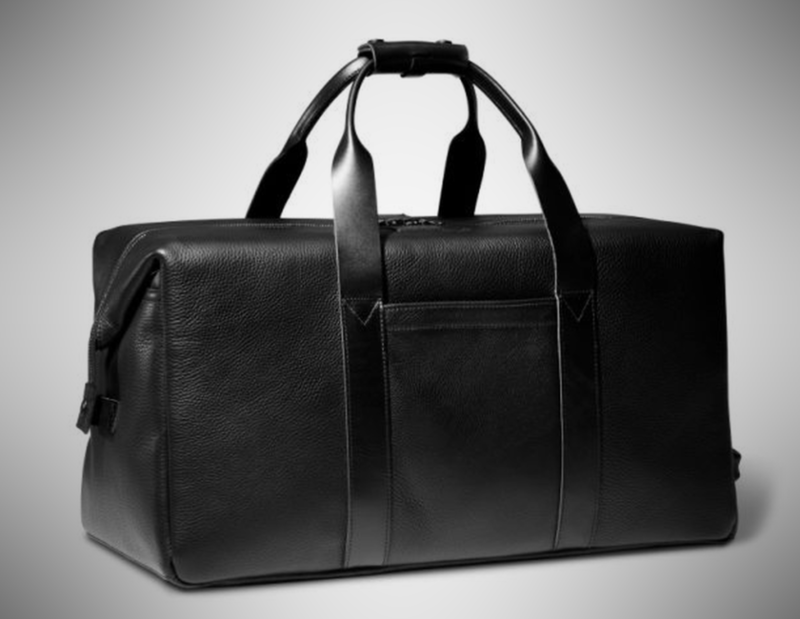 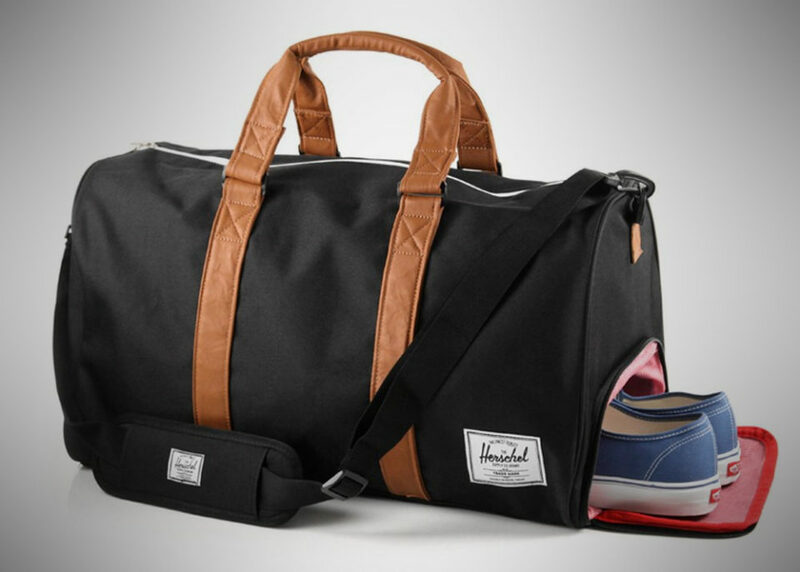 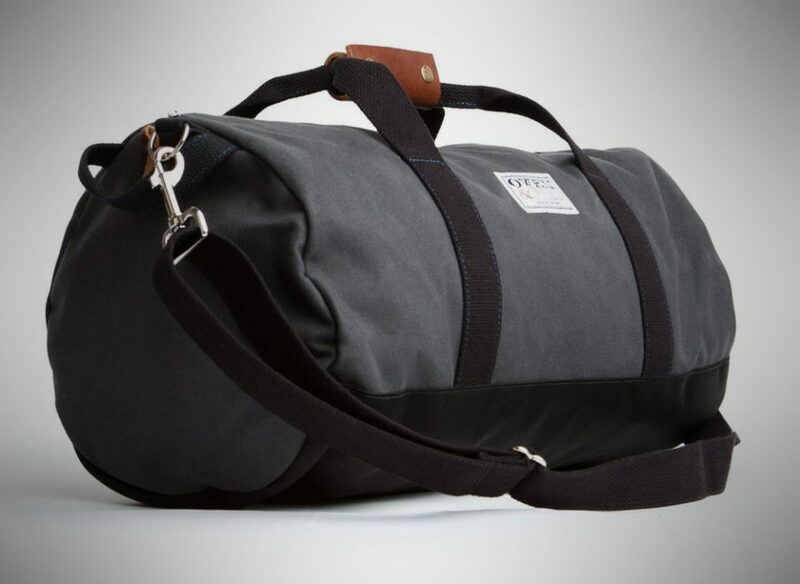 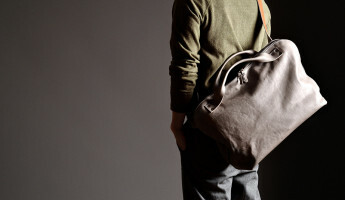 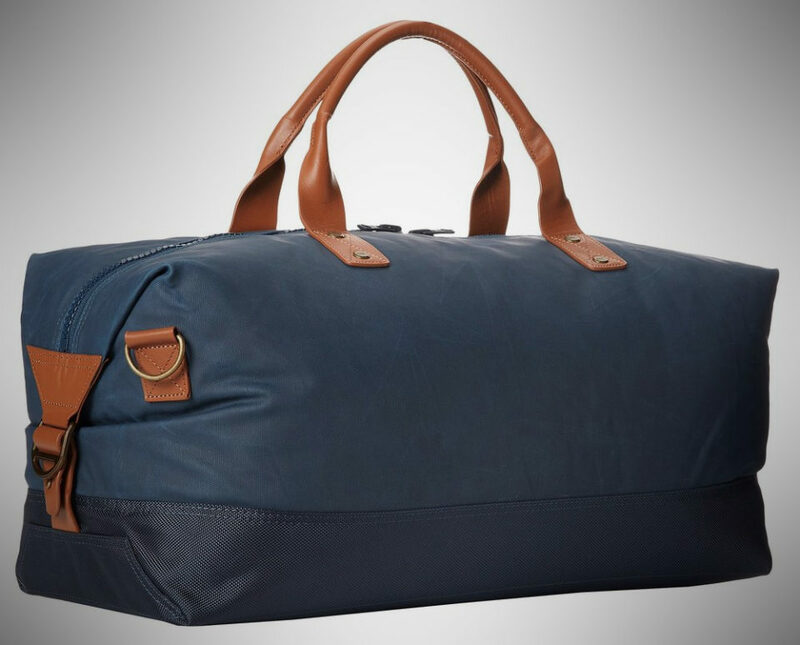 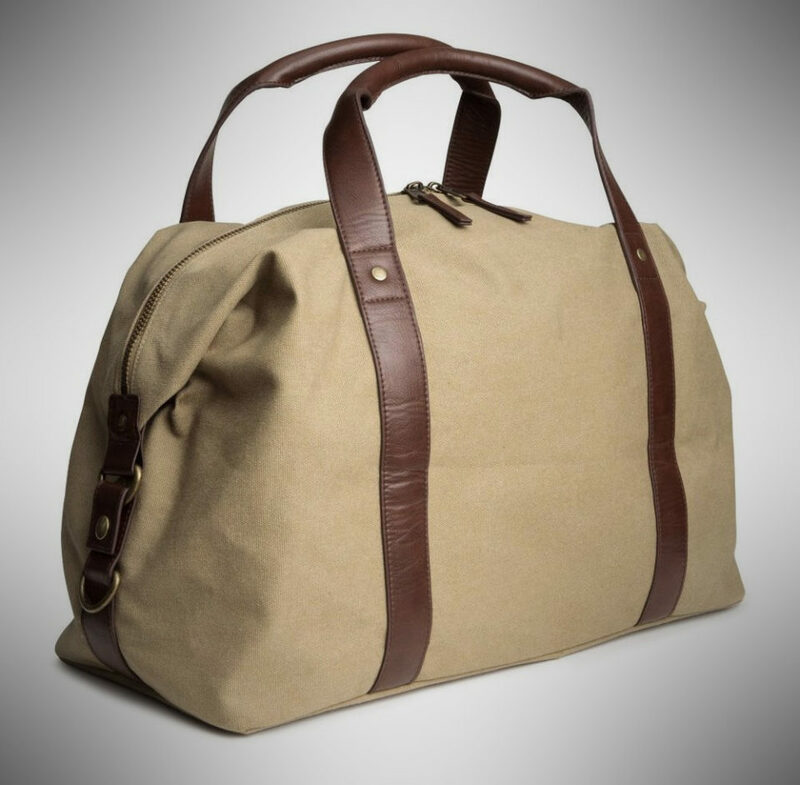 So you don’t need to endure the hellish nightmare of trying to make do with the wrong tote, we jumped on jets, went car camping, attended endless meetings, and ultimately discovered the 18 best weekender bags for men who need a sack that’s suitable for all occasions. 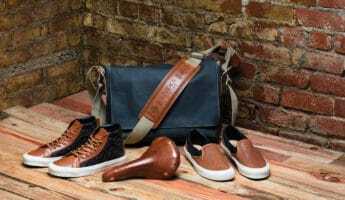 Sensible Style: Owen & Fred ride the fence between the steady workmanship you’ll find in quality American products, along with the dapper appearance that denotes many European imports. 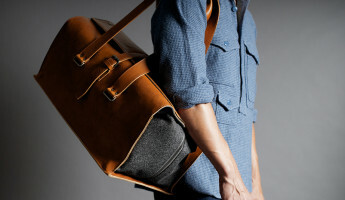 This mixture is evident in the simple, elegant, unpretentious Work Hard, Play Hard.